What happens when we accept that everything we feel and think stems not from an immaterial spirit but from electrical and chemical activity in our brains? 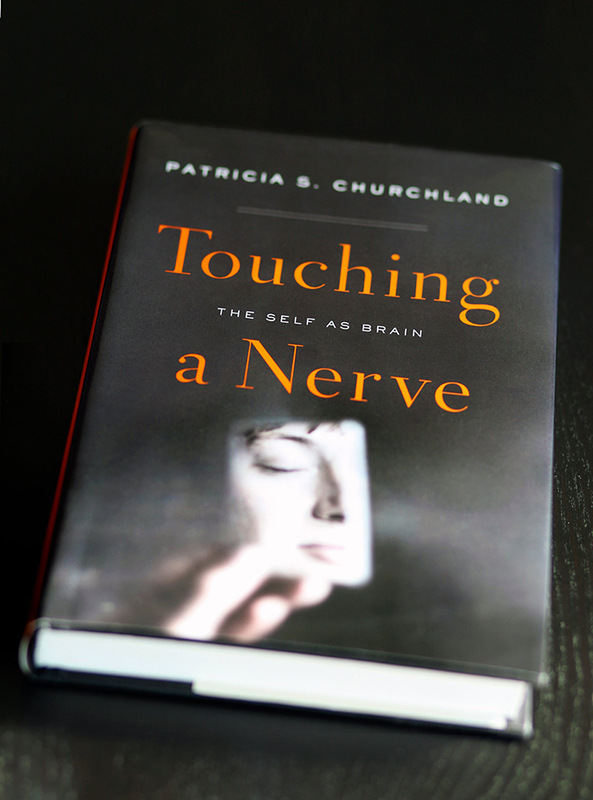 In this thought­ provoking narrative—Patricia Churchland lucidly explains the latest brain science and explores its ethical and philosophical implications for our understanding of identity, consciousness, memory, and free will. What is morality? Where does it come from? And why do most of us heed its call most of the time? 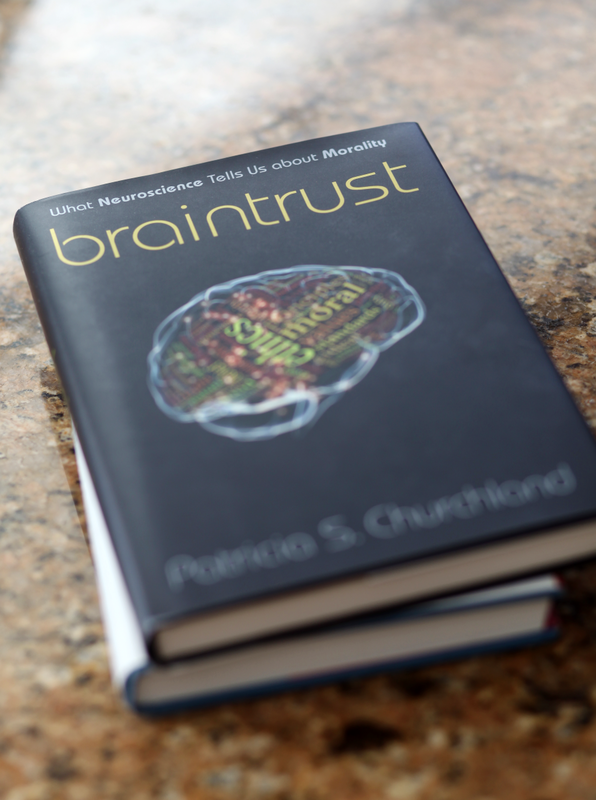 In Braintrust, Patricia Churchland argues that morality originates in the biology of the brain. She describes the “neurobiological platform of bonding” that, modified by evolutionary pressures and cultural values, has led to human styles of moral behavior. The result is a provocative genealogy of morals that asks us to reevaluate the priority given to religion, absolute rules, and pure reason in accounting for the basis of morality. A major new account of what really makes us moral, Braintrust challenges us to reconsider the origins of some of our most cherished values. 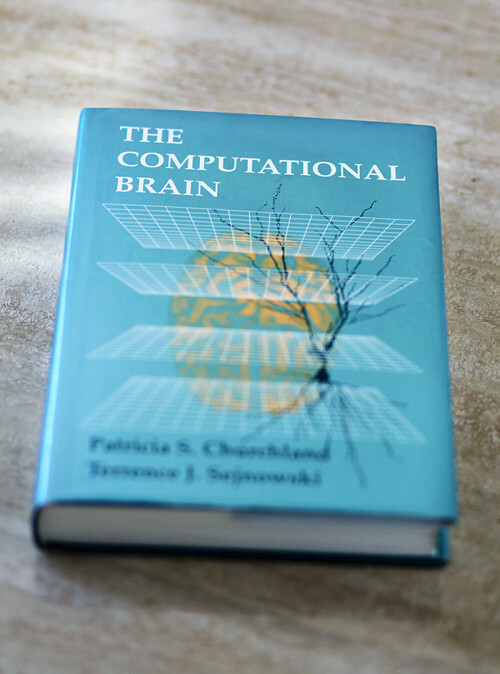 In a clear, conversational manner, this book examines old questions about the nature of the mind within the new framework of the brain sciences. 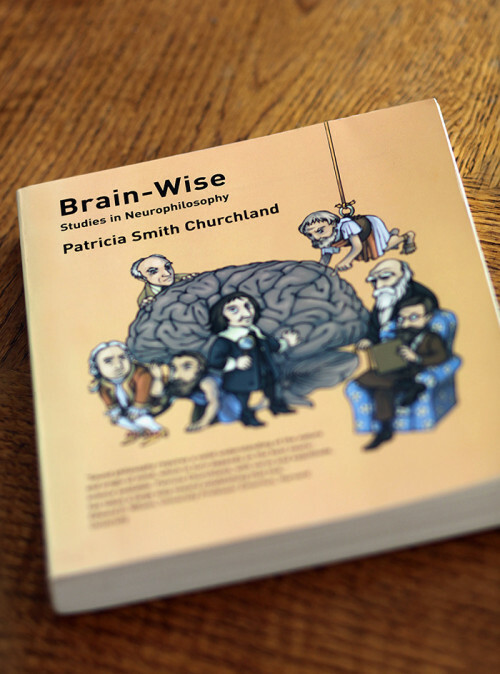 Drawing on results from research at the neuronal, neurochemical, system, and whole­brain levels, the book gives an up­-to-date perspective on the state of neurophilosophy—what we know, what we do not know, and where things may go from here. 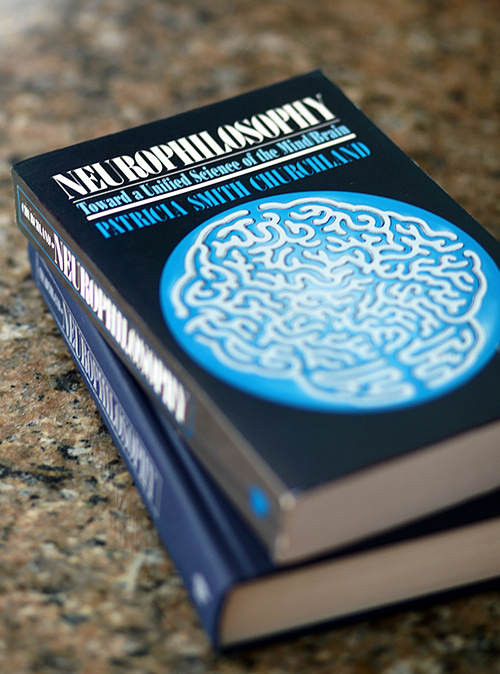 Neurophilosophy is a rich interdisciplinary study of the prospects for a unified cognitive neurobiology. Contemporary research in the empirical neurosciences, and recent research in the philosophy of mind and the philosophy of science, are used to illuminate fundamental questions concerning the relation between abstract cognitive theory and substantive neuroscience.